Today’s review is going to be of the MAC Lipglass in Soar. 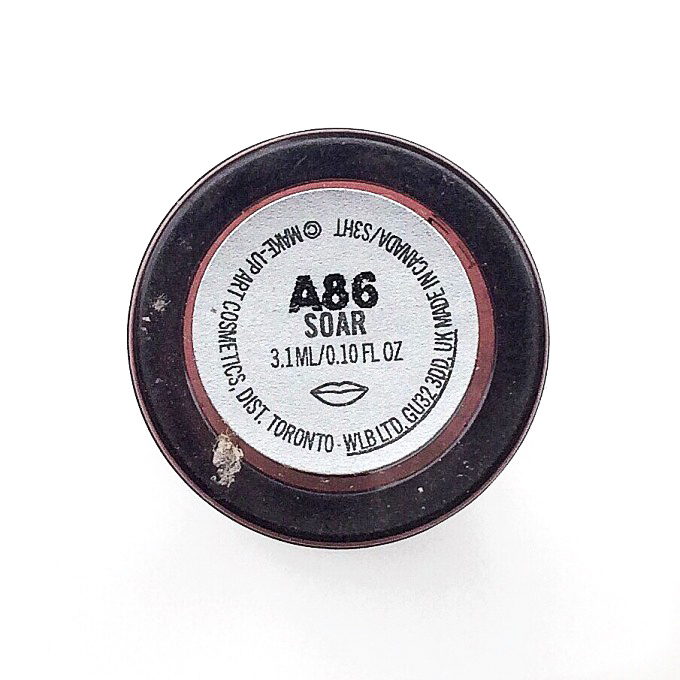 I got this gloss a while ago because I have the famous Soar Lipliner which is one of my favourite soI thought I could give the gloss a go. These glosses got reformulated a few months ago and about the formula MAC says: “A gloss in a wide colour range that can create a glass-like finish or a subtle sheen”. You can get it from maccosmetics.com for 17,00$. The shade is a neutral brown pink, quite dark, Kylie Jenner style. It has a slight shimmer which you can see only if you look really close. The packaging is a thick and relatively small tube in a hard plastic material. The shade name is written on the bottom in the usual MAC style, it came in a classic black cardboard box which I don’t have any more. It is really nice and sturdy, I like it. 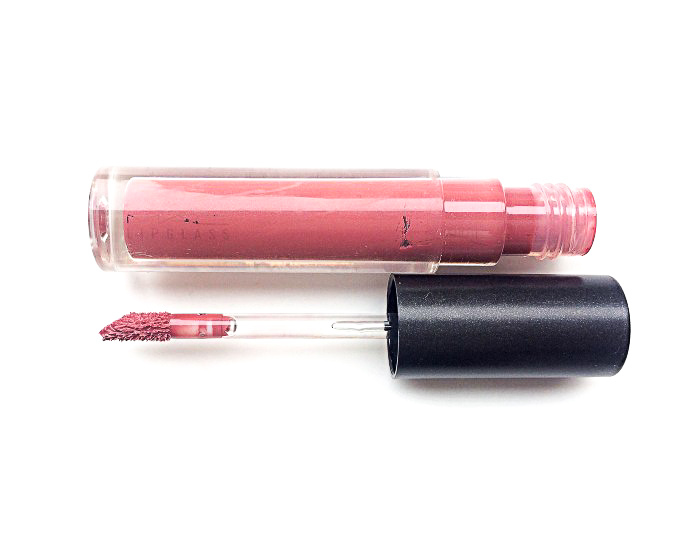 If you tried MAC lipgloss you would know that they are very sticky and this one is no exception, the formula is very dense and thick but very rich in pigment and super shiney. Lipglass is seriously the perfect name, your lips will be like glass. 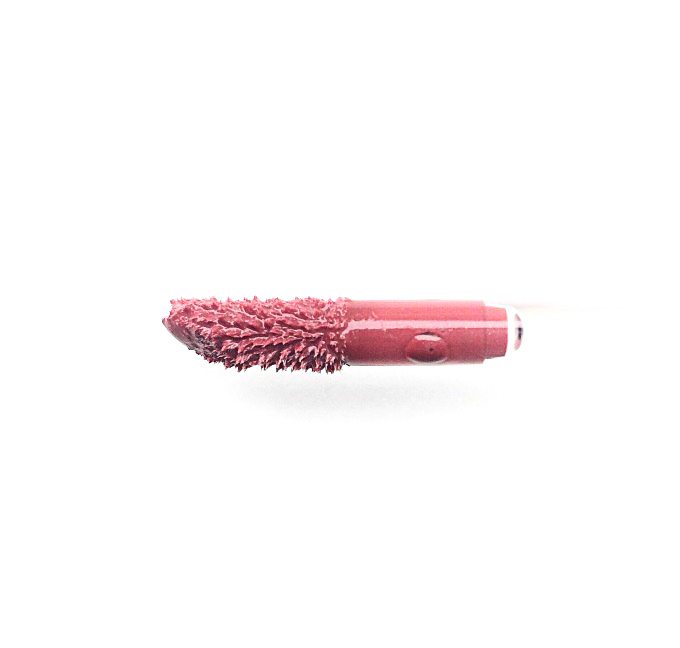 The doefoot applicator is quite small and sharp so it’s very easy and precise to use: it picks up just the right amount of product and you can colour your entire lips with one dip. Something that really bothers me about this gloss is the scent! 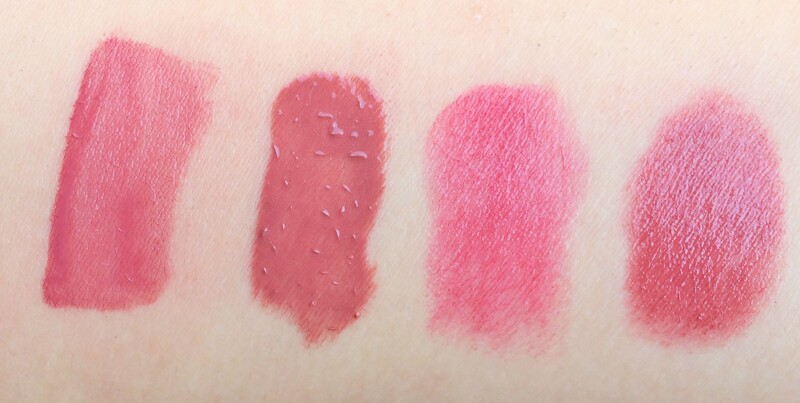 It’s terrible and honesly I can’t explain why, MAC lipsticks are some of the best smelling product in the beauty industry, why can’t these glosses have the same scent? Anyway, they don’t taste bad but the scent is really plasticky. In this swatch you can see how pigmented and shiny this gloss is. 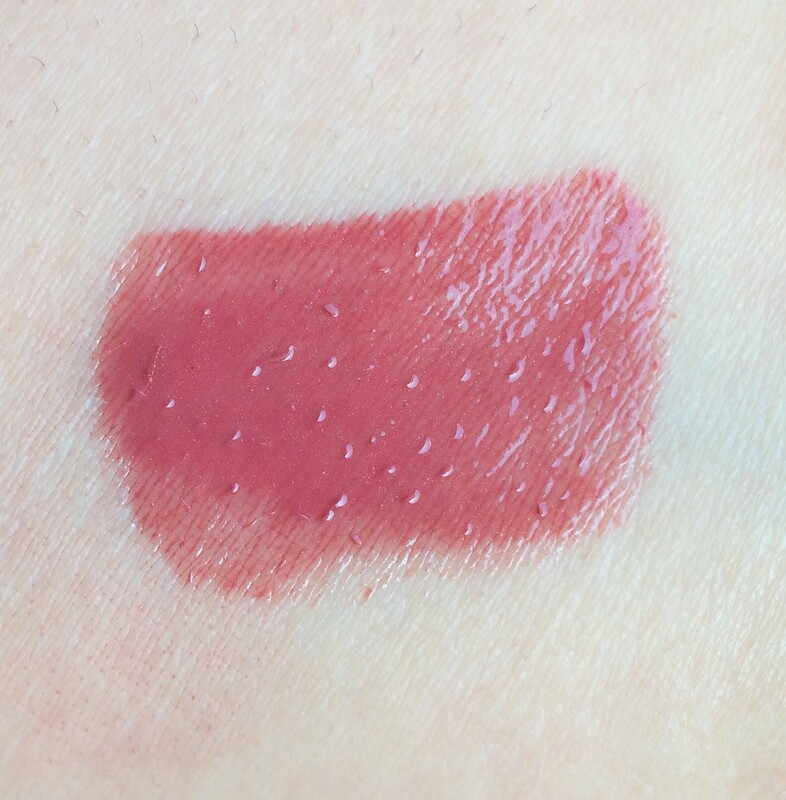 Here in these two photos, I thought I could show you how the MAC Soar Lipliner looks on its own and with the Soar Lipglass on top. Since it is so sticky it is a very long lasting product (about 4 hours) that being said it tends to bleed a little bit on the sides of my mouth so my favourite way to use it is with the lip liner underneath. Of course, you don’t have to buy this specific lip liner but I still suggest you use it on top of one that you own or use a transparent one on the outside of your mouth and put the gloss only in the middle, this way you don’t have to worry about the bleeding. None of those is as shiny but the last one is very similar in colour and since it’s sheer you can get a similar effect, you can top it with a clear gloss to get a similar finish. 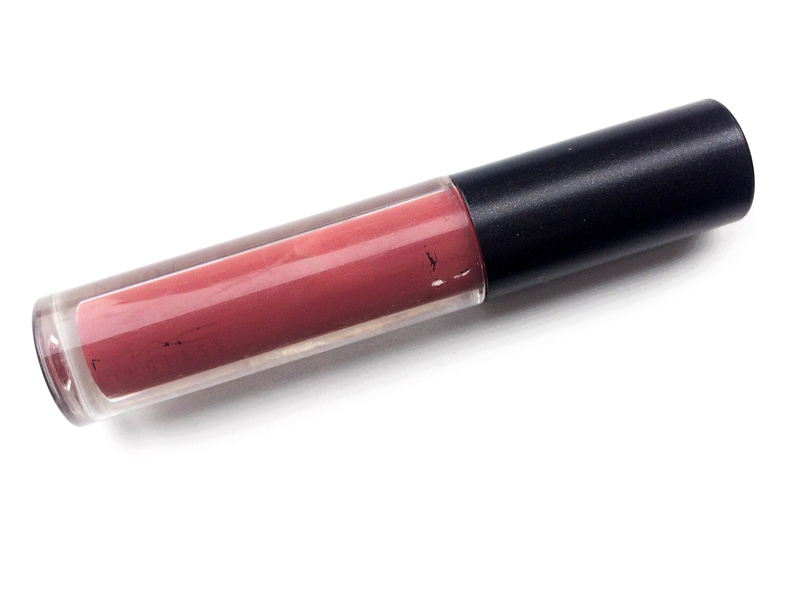 I like this gloss, I like the pigment and the colour, it is really easy to apply and I don’t really mind the stickiness. If you are looking for a long lasting, high shine, very pigmented product and you are ok with sticky glosses, I would totally recommend it to you. Sadly, I don’t really use it because I don’t wear gloss that often and I can’t stand the scent that being is said, it is a good product. Thank you so much! You can get the lip liner if you prefer matts and you like the colour, you can totally use it as lipstick all over the lips. That’s what I do since I prefer matts too. I’m a big fan of Mac lip products but have never tried this color. It’s absolutely beautiful and I could totally see myself wearing it! That’s a really pretty color! Ooooh I love this shade! I just ordered a matte lipstick from MAC today (: it’ll be my second from them haha I’m sure you get asked this a lot, but what camera do you use? Long lasting lipstick is always good. Thanks for the tip. I can’t get over the sticky feel of Mac glosses, my hair always ends up sticking to it 🙁 I prefer a matte lipstick personally! MAC lipglass is everything. I love all things MAC lipcolor. What a great review! I am a huge MAC fan, so I will have to try this.